The problem of waste is a global one and all too often businesses are too comfortable with a ‘use once throw away’ outlook. Goldfinger Factory believes that rather than being a problem, waste is actually just a resource in the wrong hands. 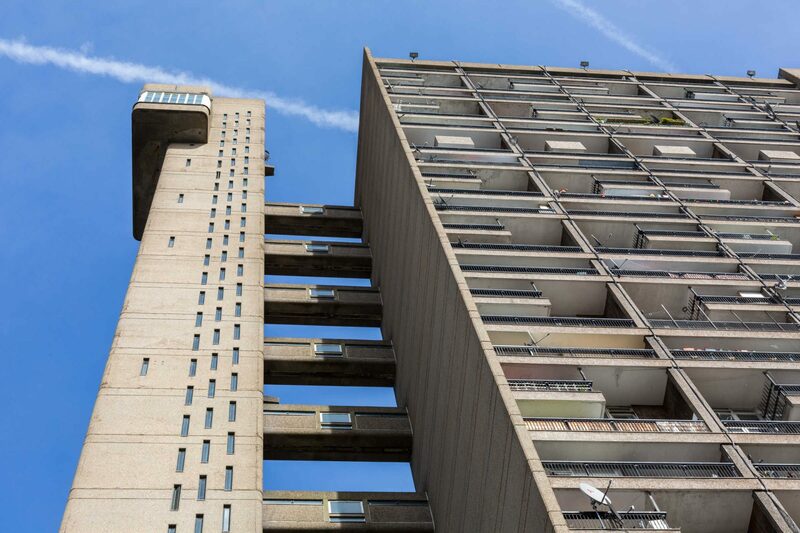 Located in the underbelly of London’s iconic Trellick Tower, the social enterprise strives to inspire the community through the fabrication of bespoke furniture and interiors and count GAIL’s Artisan Bakery, John Lewis and HEAL’s among their clients. Britain has more teenagers leaving school than ever before with figures showing more 15 to 29-year-olds in the UK are not in employment, education or training than in any other developed country. It’s not just the younger students being let down by the education system; hundreds of thousands of graduates are unable to find jobs at the end of their studies. 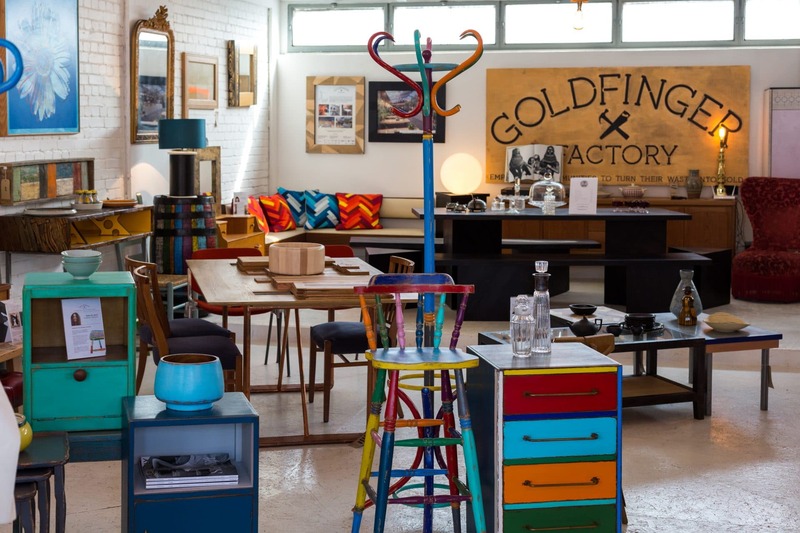 In this volatile climate, Goldfinger Factory is offering a craft-based solution. Local expert artisans struggling to find work are given a free studio space, access to workshop facilities and retail space. In return, they pass on their treasured knowledge to young residents. 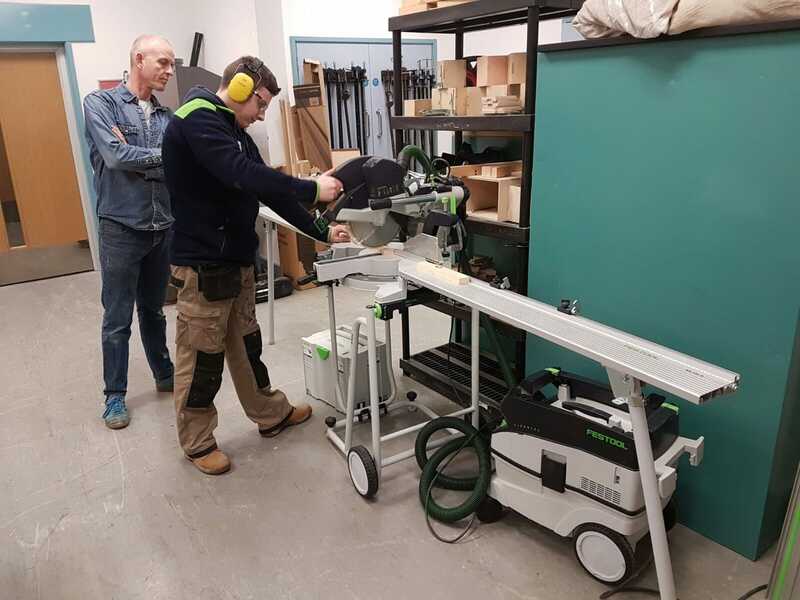 Their artisans-in-residence provide 16-25 year olds who might have fallen through the cracks of mainstream education with traditional skills, such as carpentry, metalworking, cabinet-making, decorating and even digital fabrication skills – to make of them future-proof craftspeople. These young people from the community are paid to learn with Goldfinger Factory via bursary schemes sponsored by companies such as Santander, Fondation d’entreprise Hermès, South Kensington Estates and Catalyst Housing. 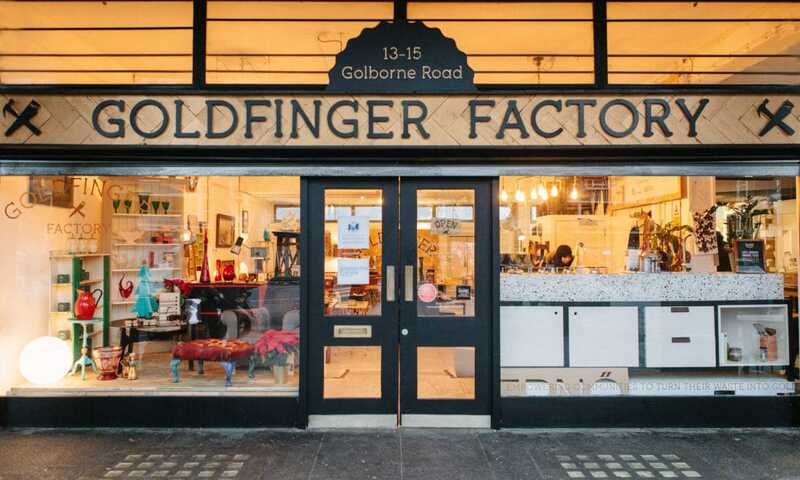 Goldfinger Factory also provides building services to the community free of charge, including an urban beach, festival stages and a myriad of craft classes. 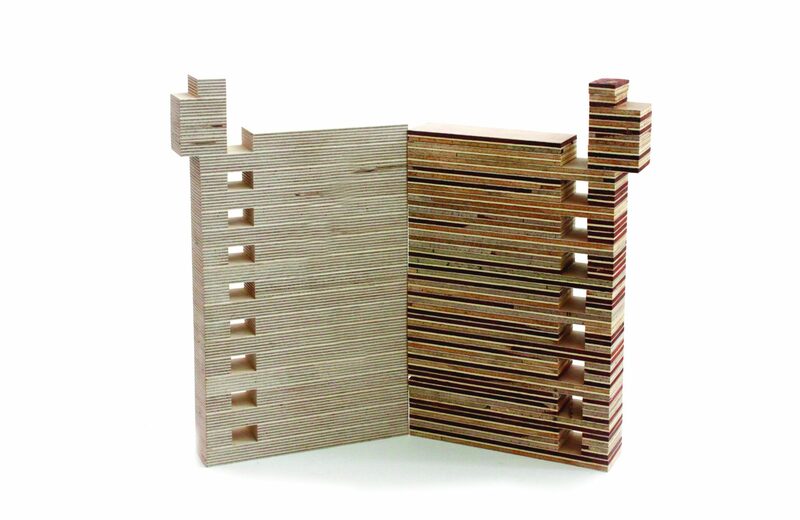 What’s more, all of their furniture is crafted from reclaimed wood (known as upcycling) making it an eco-friendly alternative to commercial design and build companies. The Goldfinger Factory model can help not just a few hundred people in one community, but thousands across the globe. Tess Lowery is an investigative journalist. Born in Brixton and raised in rural Southern France, she then went on to live and freelance in Paris, Africa, Afghanistan and Australia. She loves electronica and freshwater tarns but is found most of the time in the kitchen. Tags: Architecture, Awareness raising, Circular economy, Community, Construction, Consumerism, Culture, CultureFutures, Education, Employment, Entrepreneur, Fashion, London, Mentoring, Plastic waste, Pollution, Social inequality, Students, Training, Youth.